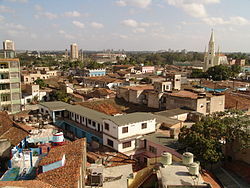 The nation of Cuba has several cities. 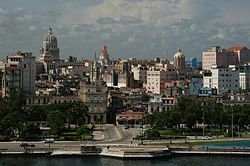 These are the largest cities in Cuba. Beside each city in the list below is the number of people who live in the city. All numbers are from 2003. These are other important cities. This page was last changed on 22 April 2019, at 19:12.